Google today announced YouTube Gaming, a service that will go live later this year allowing gamers to watch and stream content both on mobile and the Web. More details on Big G’s new service can be found right here. The world of watching people live streaming as they play games is apparently a pretty big one as proven when Amazon bought Twitch, but today the world grew a little larger with the announcement that Google is set to join the fray with a new service of its own. 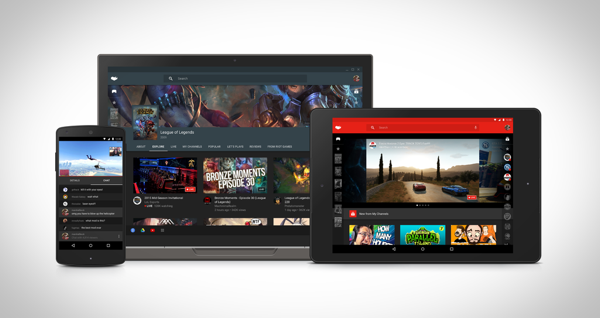 Dubbed YouTube Gaming, Google’s new gaming oriented flavor of YouTube isn’t live yet, but will be at some point in 2015. Right now all you can do is register your interest for the new venture, with Google emailing you when it goes live. According to tweets sent out by a new account set up as part of the YouTube Gaming unveiling, it will be available online and on mobile, with iOS and Android apps on the way. 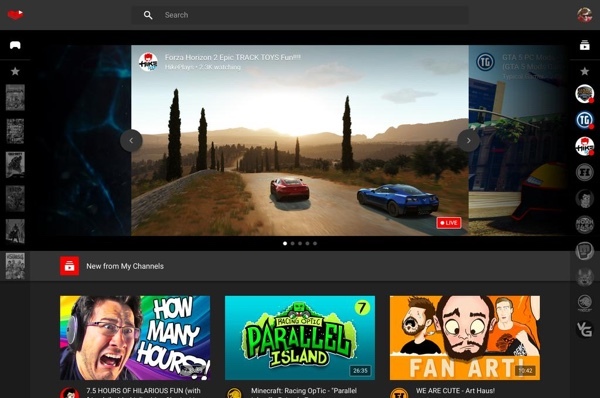 YouTube Gaming will feature improved personalization options for content creators, while those watching will be able to tell Google what their favorite games are in order to get recommendations on streams and other games that they might want to watch. 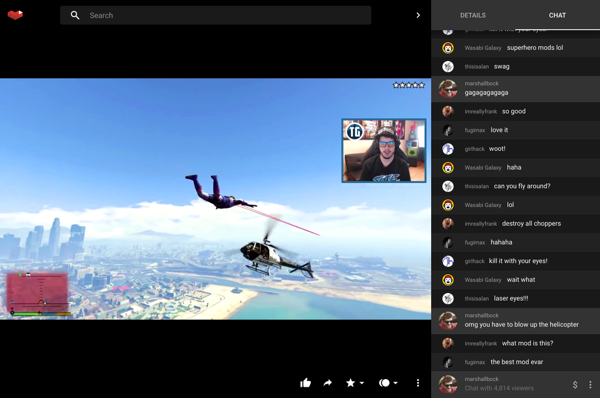 Content in Google Gaming will be split into three catagories: Games, Feed and Channels with improved commenting and chat features set to arrive alongside the service. 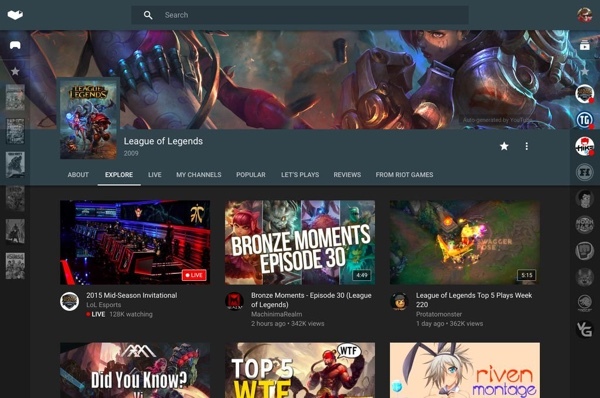 Right now little is known about what YouTube Gaming will look and work like when it does go live, and we only have a handful of screenshots to go along with, but with Twitch already well established in the arena and built into gaming consoles for both the streaming and consuming of content, Google’s YouTube Gaming may have a fight on its hands. All that said though, we’re keen to see what Google’s recommendation engine is capable of, and any competition is a good thing as far as we are concerned. For its part, Twitch is taking Google’s announcement in its stride, tweeting earlier to ‘Welcome Player 2’ to the market.